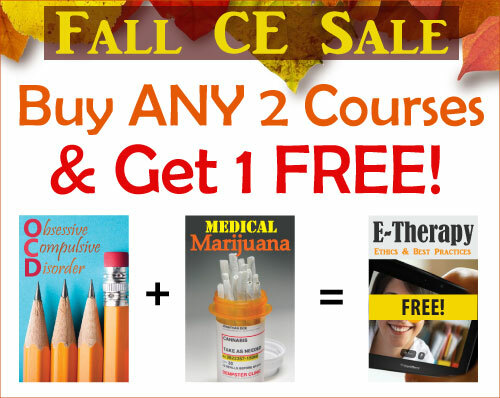 Our Fall CE Sale is here - buy any 2 CE courses and get a third for FREE! Have a coupon? Apply it at checkout for even greater savings!